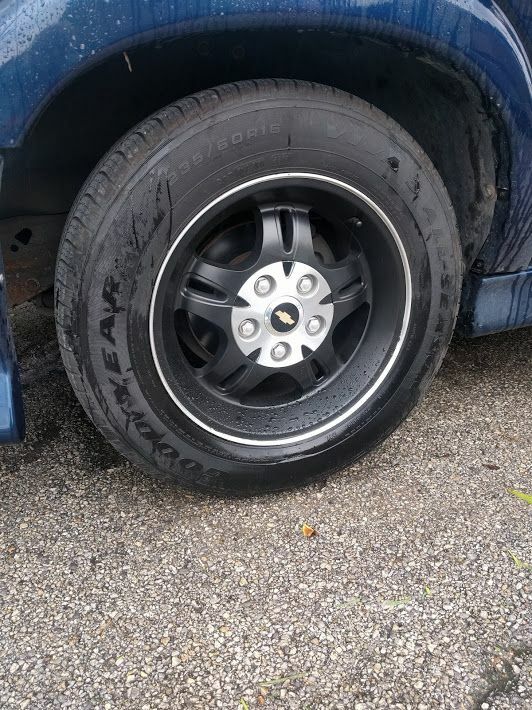 Used Plasti-dip black, 2.5 cans for 4 wheels, no clear, did not paint the circle edge, obviously. I like it better than the 2002 Xtreme stock rims but they seem a little busy. Looks very nice. Are you going to plastidip the center cap at all? I might leave it off and find some chrome lug nut covers. Lug bolt covers are better. I'll get some black wheel hub centers next. 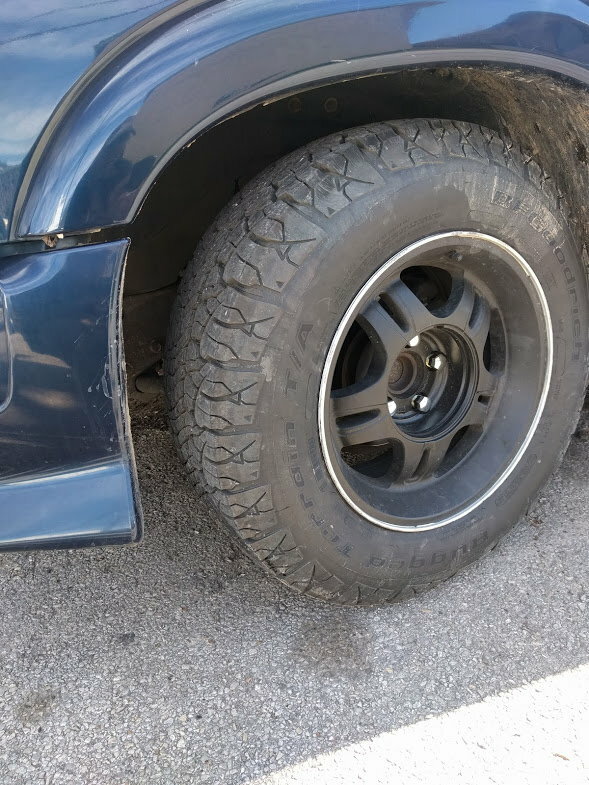 Post your pictures of aftermarket/painted rims! !